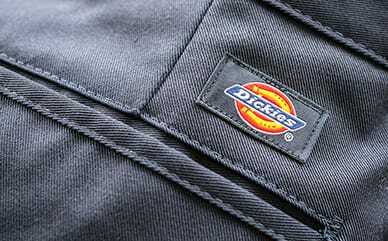 Dickies Student Backpack carries essentials with ease and comfort. This bag features a large main compartment and a front zip compartment. Stay cozy with the cushy fully padded back panel. Also featuring a side water bottle pocket to quench your thirst on the go. Built with durability and a classic silhouette, it is a must for years to come. We have the students covered here at Dickies.